Your website is your digital store front to the world and is often the first impression that most potential customers will see. This has never been more true than it is right now. Ultragraphic will ensure that your online presence is visually appealing, user friendly, as well as easy to find via search engines. Our website design and development services are combined seamlessly with web hosting, email, Search Engine Optimization / Search Engine Marketing, responsive mobile websites, and Content Management Systems (CMS). Social media marketing / consulting for networks like facebook, twitter, linked-in, and pinterest are also incorporated for a total digital marketing solution for your business. 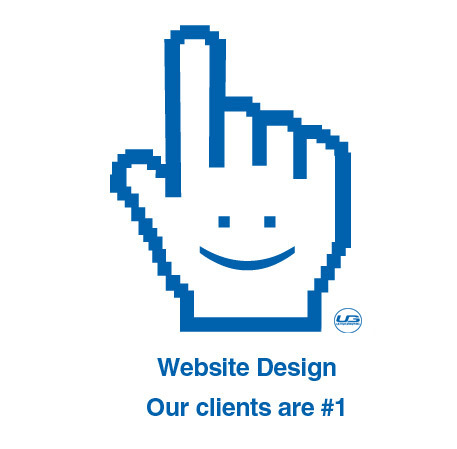 Give your business a complete solution with documented results for website design and development in Atlanta, Georgia and beyond. Click here to contact a website professional.